I love a good website with helpful info, this is one I use all the time!!! Check it out! 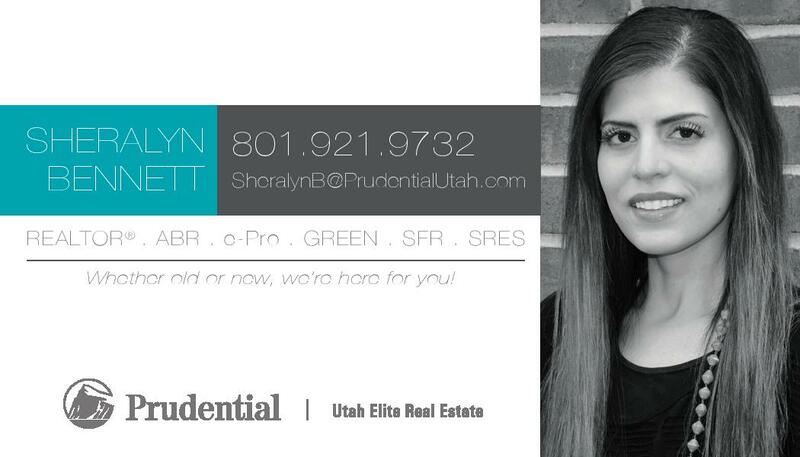 As always, I am here to help you with your Utah County real estate needs!